Happy Friday everyone! We were so pleased with the quality of all the posts linked up to this week’s Inspire Me Monday! I was really amazed at some of the projects everyone has been tackling this summer! 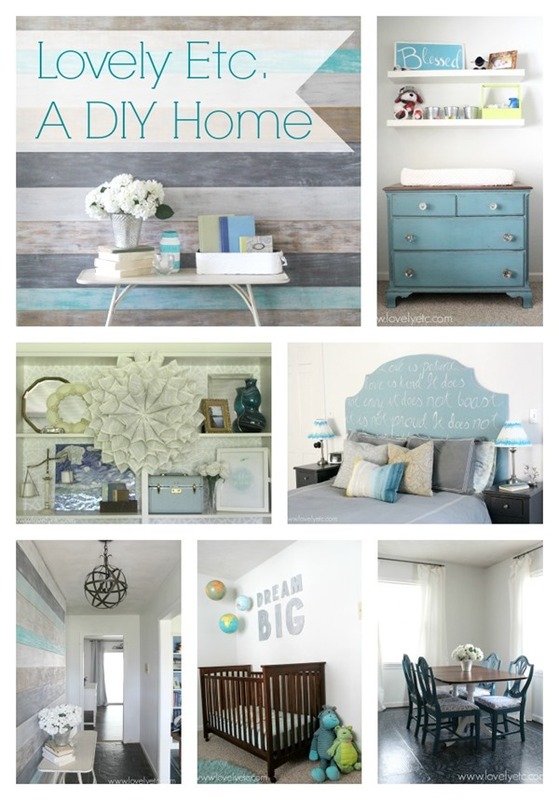 For today’s features, I rounded up 7 Stunning Room Reveals & Makeovers. Enjoy the pure eye candy! all amazing makeovers. such inspriation. have a great weekend! 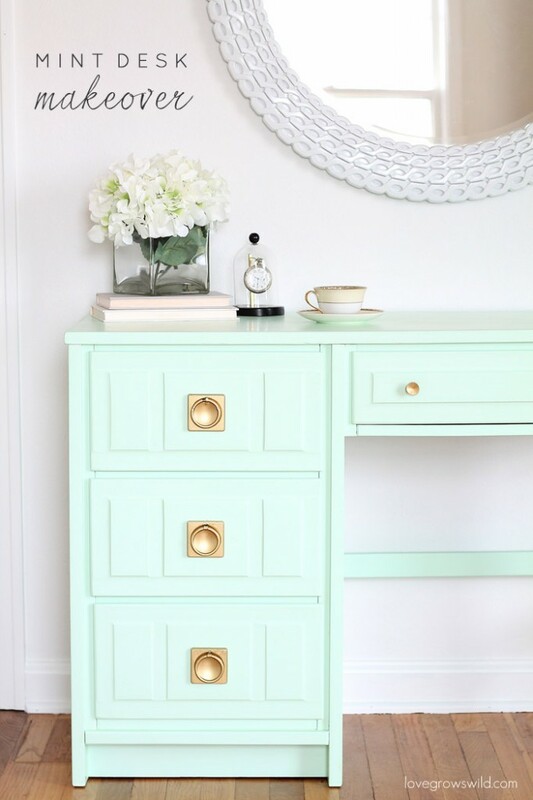 thank you SO much for the feature- lots of pretty colors and inspiration this week!!! Some lovely rooms and great inspiration here. Amazing what paint, furniture and imagination can accomplish! Kim thanks for including my Master Bedroom in your features! It was a long time in the making but so happy with the end results. 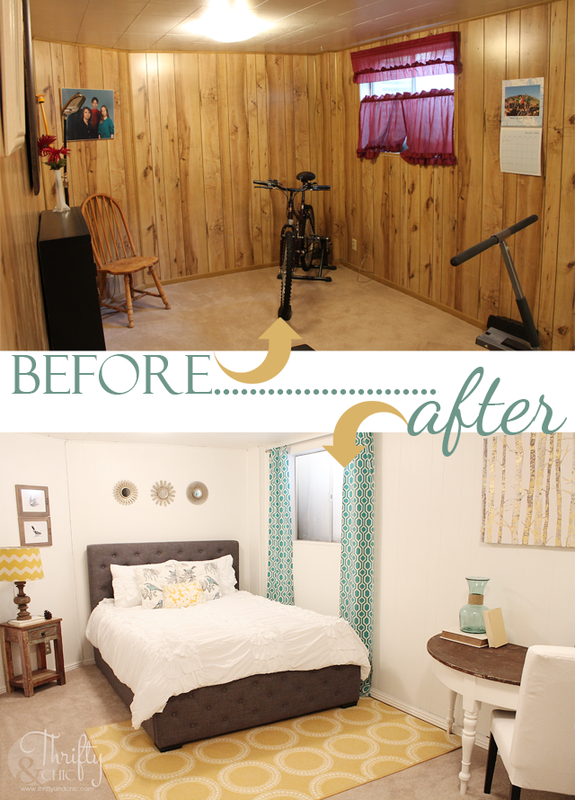 Kim ~ I always love looking at room transformations…so inspiring and creative. Thanks for compiling these great rooms into a post. 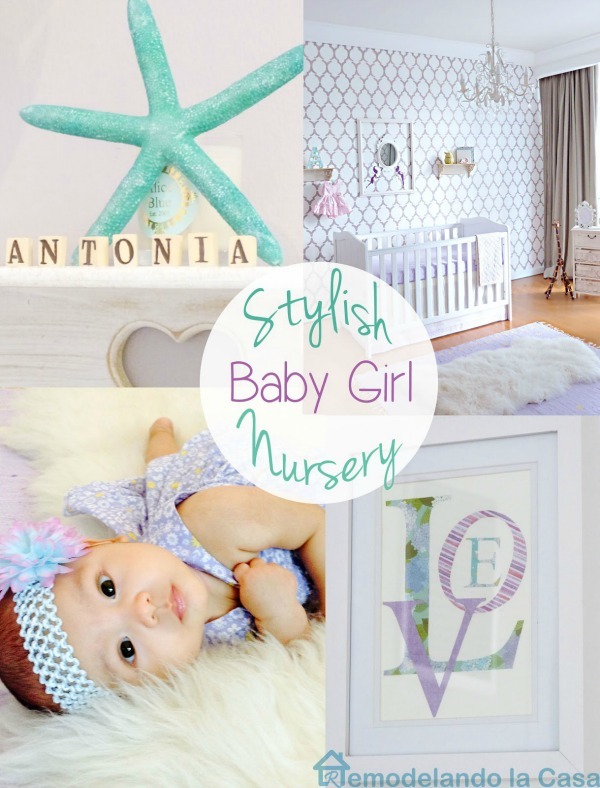 Kim, Thanks so much for featuring our daughter’s room reno this week. It is very sweet of you to include us in this great lineup. Thanks again, and have a fantastic week! That room with the paneling is the most amazing transformation I’ve seen. Love, love the after!